Bitcoin passed the $4,200 mark ever since December 15, 2018. This price level happened in just a period of 10 days. 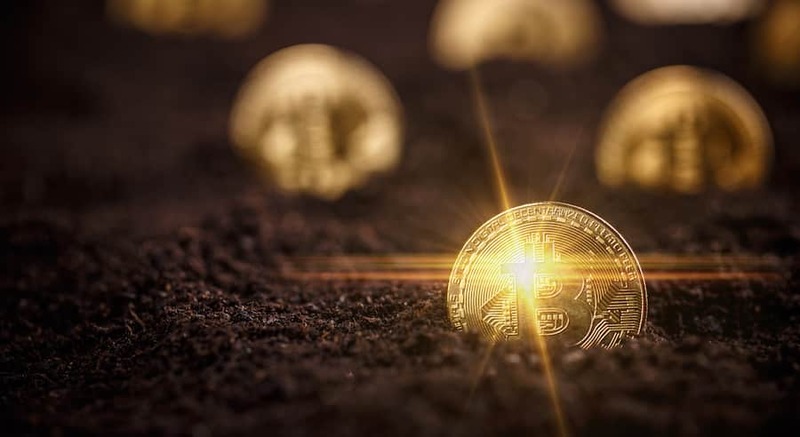 The short-term price trend of Bitcoin is seen sustained thus touching up with the end of the year, thus bringing in some confidence as the dominant cryptocurrency has established a bottom line. Irrefutably, a vast majority of the cryptocurrencies are in the bear market. Bitcoin is down by 79% from its all-time highs. This is also true with several other major crypto assets like Ethereum (ETH) and Ripple (XRP) down from their all-time highs. The price of Ethereum went up by more than 51% versus the USD. According to an economist who is also a cryptocurrency trader, about 7 days ago ETH was down at 94% from its all-time highs. There is a 52% increase in the value in just 7 days. And, ETH is down at 91% from its all-time high. For those who believe that cryptocurrencies are not any longer trending the bearish way, the fact to be noted is that they need to increase in value by 20% to 30% versus the USD. In Fiat to cryptocurrency exchanges, Bitcoin is valued at $4,200. There have been several resistance levels shown by the different cryptocurrencies. They have broken away from the resistance level to above $4,000. A breakout was seen at $5,000. To confirm a proper bullish trend, it needs to break above $5,000. The current price lines are pretty conditional, and they might bounce to test the low $5,000. The price action in the short term trend is consolidating in order to form a wedge, and there is a sign of hidden accumulation. This is clearly seen in the OBV indicator. There is more profitability seen most of the time with an up move shown in this indicator. The $3,120 is the lowest price touched by Bitcoin in the year 2018. This is the bottom that it capped when the 84% decline happened from its all-time high. In order to confirm a complete trend reversal, we need to look for strength consistently throughout the first quarter. This is important as an expression of consolidation and accumulation over the years. The bottom achieved by the crypto market is seen to be too early in a time where the bear trend has not really come to an end. There is a corrective rally of major digital assets happening in the current trend, and therefore a potential trend reversal and positive price movement are seen over the Christmas season. The value of the cryptocurrency has increased in value from $100 billion to $145 billion which is a 45% increase. However, during November the price of Bitcoin was at $220 billion, and the current price is nowhere to where it was. This indeed is not the best price mark.